Mabuhay veraneantes! Spend your travel for pleasure amidst the lush tropical greeneries of Veraneante Resort Bohol. Located at the heart of Panglao Island, we welcome you to our Cuarto's cozy and intrinsic ambiance, each provided with the amenities that a veraneante would need. Soak up under the sun and pamper those muscles with our sky-colored pool and jacuzzi. And after your relaxing dip, satiate yourself with Filipino and International cuisines only at Cafe Oppe and have a sip on our wide selection of drinks and cocktails. Escape from the hustle bustle of everyday life in the city and laze yourself with serenity at Veraneante Resort Bohol, your perfect island getaway. One of our bestsellers in Panglao City! Featuring an outdoor pool, Veraneante Resort offers spacious cottage-style rooms with a private entrance and a balcony. WiFi with well-covered access is available in its public areas, while shuttle service to the airport and Alona Beach is provided at certain times but with no charge. The resort is just a 3-minute drive to San Agustin Panglao Church and within a 10-minute drive to the famous Alona Beach. Tagbilaran Airport and Tagbilaran Seaport are approximately a 25-minute drive away. Fitted with parquet flooring, air-conditioned rooms are furnished with a wardrobe, a flat-screen cable TV, fridge and seating area. The en suite bathroom is equipped with shower facility and free toiletries. Rooms also feature a balcony with views of the garden and pool. 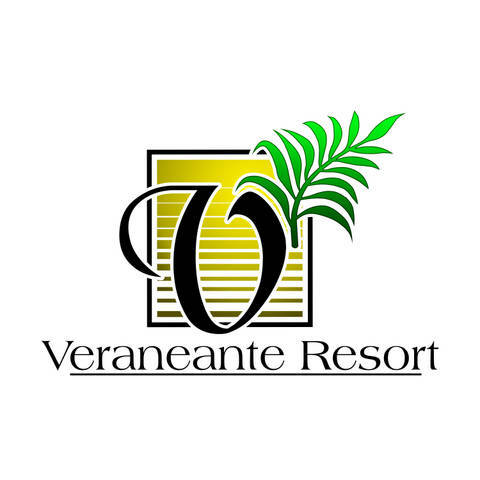 At Veraneante Resort, guests can request for laundry and massage services. Guests may also rent a car or a motorbike to explore the area and visit nearby attractions. Complimentary parking is provided on site. The in-house restaurant, Café Oppe, serves a delectable spread of local and international cuisines. Meals can also be served in private with room service. Refreshments and cocktails are available in their colorful rustic bar.